It’s genuinely electric! Fulfilling the meaning of its name, the Electrician by the famous Swiss Army brand comes with all the tools that facilitate smooth and reliable electrical installations. The 3.5-inch long Electrician is ideal for both a home hobbyist who is a Do-it-Yourselfer and a professional technician who has the required expertise, perhaps because of its multi-tool design offering different blades for different tasks. Renowned for its finest design and flawless utility, this Alox knife is based on the original military models of the brand. 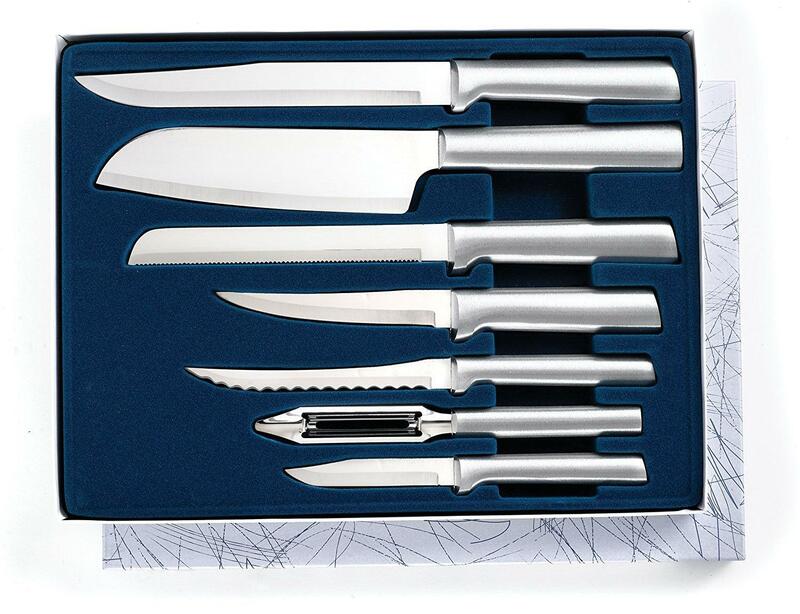 This means that it is a robust knife featuring sturdy stainless steel tools and blades that are satisfactorily thick and functionally thin. Enclosed in silver, the knife itself is an exclusive toolbox that is incredibly small enough to slide smoothly into a pocket without any significant feel. Both the steel blades and the aluminum casing reflect a premium feel and are designed to last. The Electrician is a member of the Pioneer model, with the sheepsfoot blade replacing the can opener and a wire stripper of a coarser grind towards the intersection of the handle and the blade. The most gossiped changed is the absence of a key ring due to which it feels better in the hand and the knife slides more smoothly into the pocket. 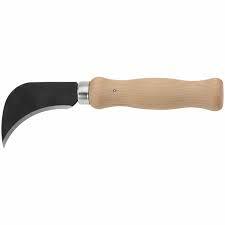 Then, there is a robust blade with a spear point, an opener, and an awl featuring a sharp edge. The main blade is the standard one fulfilling the expectations of an electrician. However, it is the reamer/awl and the sheepsfoot blade that makes a great appeal and set this multi-tool design apart from the rest. The short sheepsfoot blade is something that you would recommend to have in every electrician’s knife. Why? This is because it is one of the most wanted blade types for electrical works. It is handy and more useful than a can opener for daily work. Its length is perfect, which means it is short enough for gaining control and long enough to perform the task. 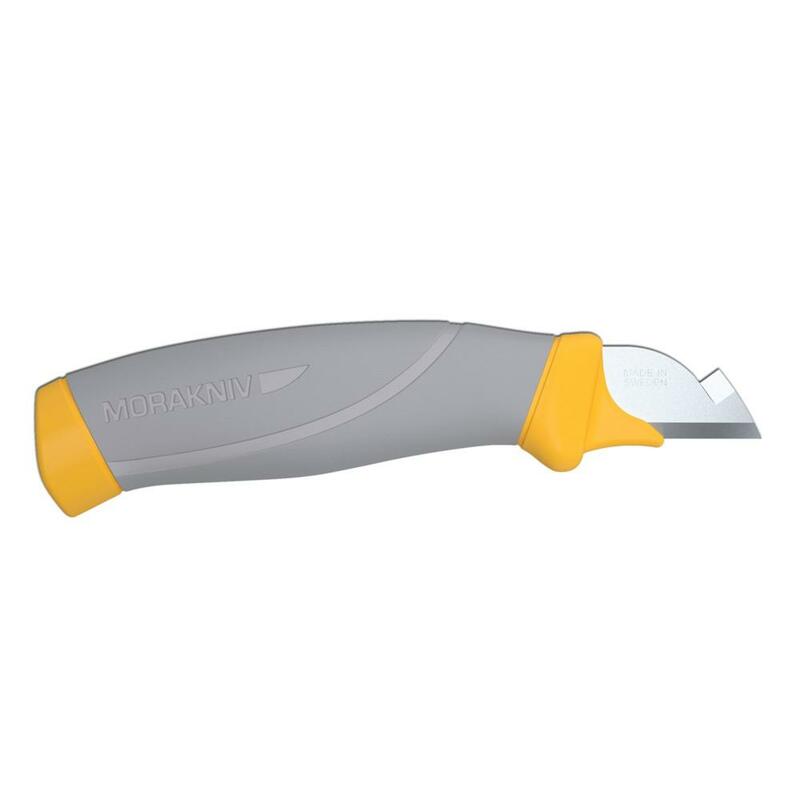 For those who favor working with a blade shorter than the thumb, this one is an intuitive size. 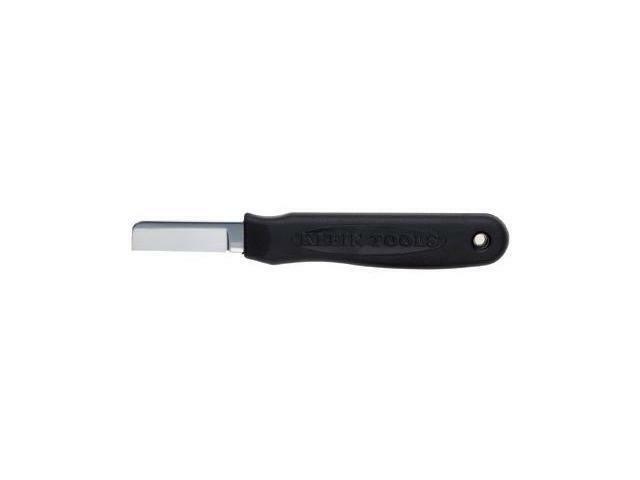 The awl or reamer acts as a rough blade or a piercing tool for jobs such as splitting zip ties. It is unbelievably sharp enough to make a hole easily in a piece of wood, leather, and plastic. In short, the awl is handy for outdoor use. The knife has a dedicated electrician’s blade with a scraper and a stripper with which you can make instant cable connections. The crescent-shaped part of the blade acts as a scraper. 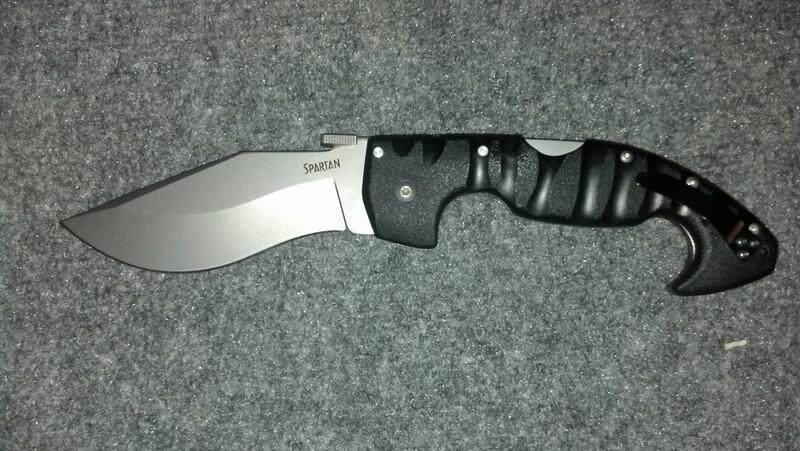 It is not sharpened, but is piercingly beveled. In short, the short blade remains sharp and is used for different wires, the awl is for simple cutting and instant opening, and the long blade is perfect for cutting into small pieces. The bottle opener with a screwdriver is always useful in emergencies and social events. 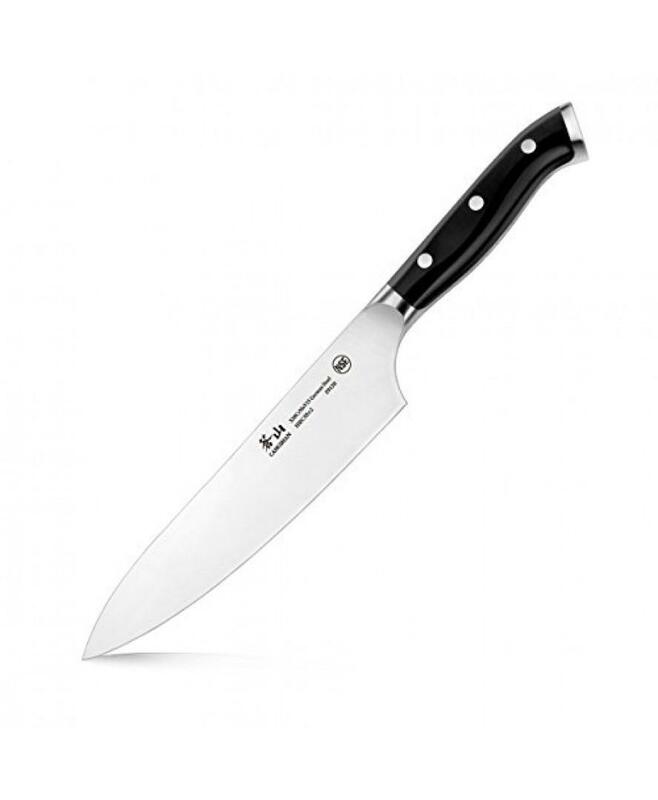 The blades are made up of 420HC stainless steel that retains its edge for long and sharpens easily. Although the manufacturer does not specify it, many users have revealed the type of steel used for making these blades. The handle is made using aluminum that does not rust. It is textured enough to ensure a firm grip and comfortable use. 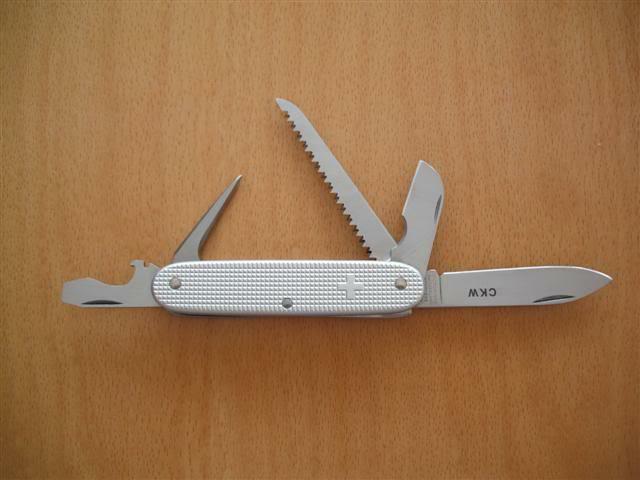 This is something that the thin silver Alox scales ensures and contributes to the utility of this knife. There is no toothpick or a pair of tweezers. However, the tough material simply retains its look after diverse usage. 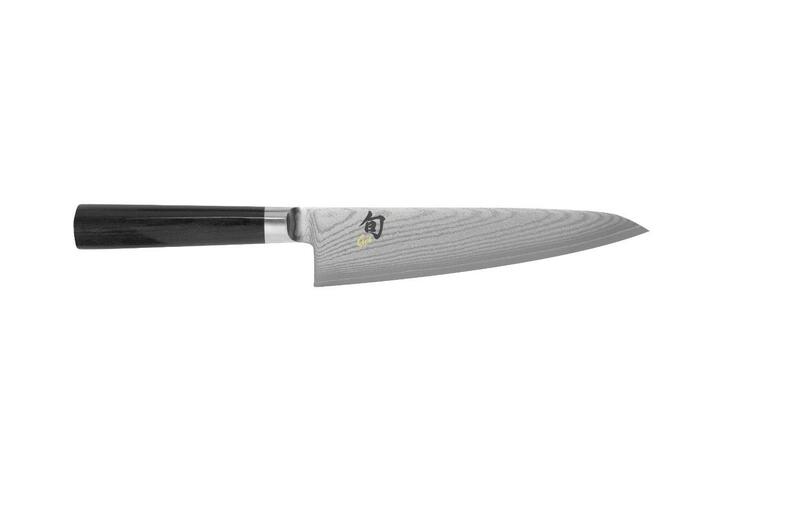 The sheepsfoot blade and the reamer are the selling points of this knife. It is a valuable companion having a great weight, better quality, and the best balance of pocket tools.